We’re seeing big changes in the world being led with one small O. 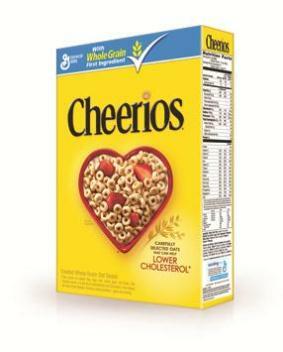 General Mills announced that it would source original flavor Cheerios exclusively with non-GMO ingredients. The company stated that the oats were never GMO, but other ingredients such as the beet sugar, may have been. As part of the reformulation, General Mills will be using only non-GMO pure cane sugar to sweeten original flavor Cheerios. 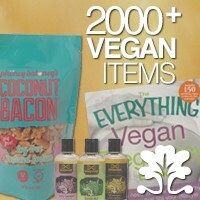 In part, we have Whole Foods to thank for shift. The new Whole Foods labeling law takes effect in 2018 and will require all suppliers to label all products that contain GMO ingredients. Kashi is also planning to remove GMO ingredients from its products. General Mills doesn’t have plans to remove GMO ingredients from its other brands of cereals. ”For our other (non-organic) cereals, the widespread use of GM seed in crops such as corn, soy, or beet sugar would make reliably moving to non-GM ingredients difficult, if not impossible,” says the company, in a statement.